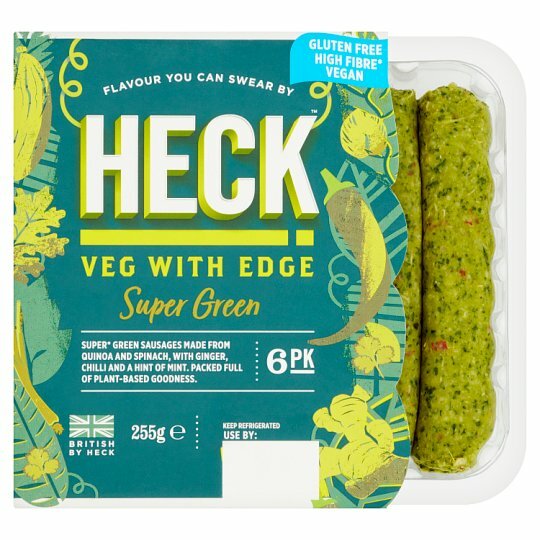 Super green plant based sausages made from quinoa and spinach with ginger, chilli and a hint of mint. Serve up with sweet potato mash and some zingy salsa! "Enjoy these sausages at home or on the go. A delicious blend of flavours delivering high fibre, they make a good addition to any meal for the whole family".